Social media updates, photos, highlights and more from the Access Vikings crew and others at Sodlier Field for the game between the Vikings and Chicago. Simply impossible to pick our favorite photo from tonight. Please help us. 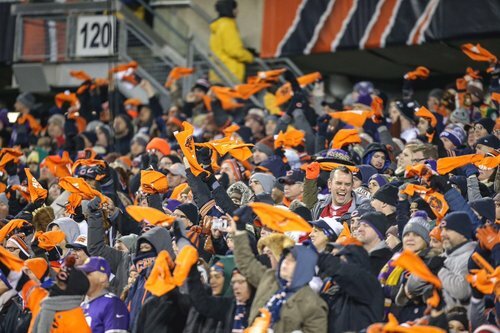 #Vikings lose 25-20 in Chicago, falling to 5-4-1 and ceding possible control of the NFC North to the Bears. 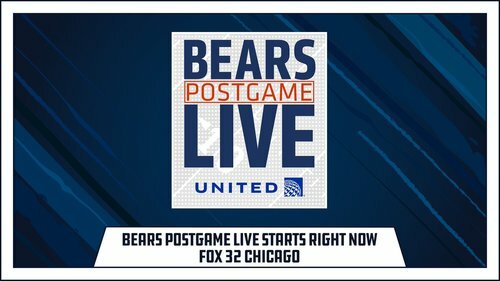 #DaBears Postgame Live starts NOW. Bears fall on the onside kick, and that should do it. 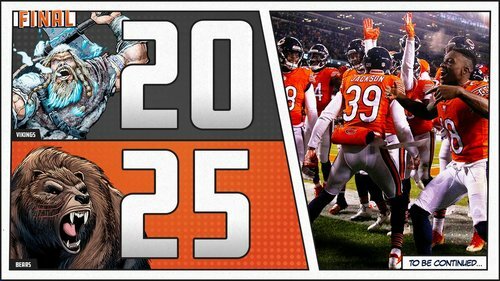 Chicago will move to 7-3 with a 25-20 win. 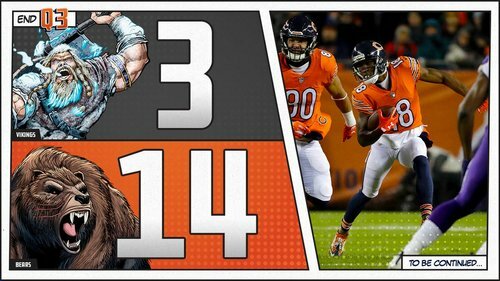 The Bears will play the Lions on Thanksgiving Day. Vikings will be 5-4-1, taking on the 4-5-1 Packers next Sunday night. Tom Compton, who was questionable to play with a sprained knee, is out of the game. Replaced by Danny Isidora. Back on the right foot. CHI extends their lead to 25-14 with 2:48 left in the game. 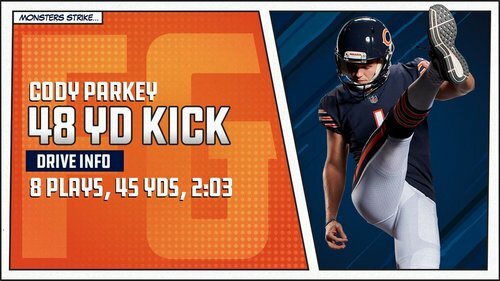 Parkey saves the Bears from mismanaging this one into a game again. He makes the 48-yard field goal, putting #Vikings down 25-14 with 2:48 left and one timeout. Parkey is good from 48 with 2:48 left. Bears lead 25-14. #Vikings defense flagged 3 times tonight for unnecessary roughness or unsportsmanlike conduct. (Still don't know what Wilson's was.) Had drawn just 4 such penalties this season entering tonight. Send your postgame questions using the hashtag #AVOT to @Andrew_Krammer and me, and we'll answer a number of them in our postgame @AccessVikings Overtime video once we return from the locker room. It's a one-score game again after the #Vikings march 74 yards on 11 plays for the touchdown and two-point conversion. Took just 3:39 off the clock. They're down 22-14 with 4:51 left.
.@adamshaheen3 snags it for the 2-point conversion! Obviously not in this game. Referring to this season. Bears pull out the trickery, lining up DT Akiem Hicks out wide. Trubisky throws the other way to his tight end for the 2-point conversion. #Vikings trail 22-6 with 8:30 left in Chicago. Cousins looked like he might have been expecting Treadwell to run a corner route there. 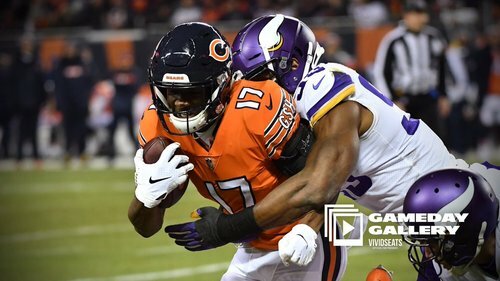 In any case, a brutal mistake that will leave the Vikings down 22-6 with 8:30 left after Trubisky hits another two-point conversion. This #Vikings offense... So many highs and lows. Cousins sails another pass, this one intercepted for an easy pick-6. That should do it. 11:46 to go in the game. The Vikings have 16 yards on 12 rushing attempts tonight. They're 2-for-9 on third downs. And yet, they're only down 14-6 with 11:46 to play. #Vikings field goal means it's 14-6. Inability to run the ball, pressure on QB continue to be offense's undoing. Yet, it's still a one-score game with 11:46 left. Two takeaways and Vikings manage only 6 points. Aaaand the Bears get immediate pressure on Cousins again. Four-man rush is all they need vs. this #Vikings front. Ameer Abdullah sighting. His first touch on offense is a much-needed 10-yard catch. #Vikings get takeaway No. 3. Cohen fumble. 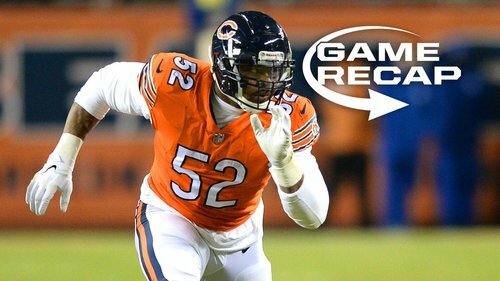 Defense sets up offense, again, deep in Bears territory. And then... there was one. #Vikings get on the board. They go 13 yards in seven plays, get three points. It's 14-3. Defense holds 'em to a field goal after the INT. 14-3, :07 left in Q3. Khalil Mack stunts inside of Tom Compton for the sack of Kirk Cousins. © 2016 StarTribune. All rights reserved.